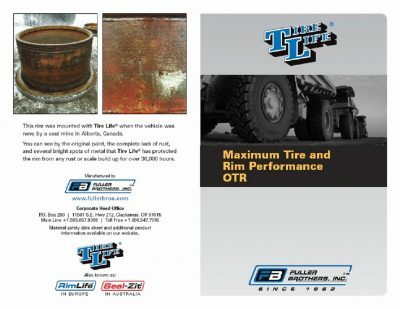 Tire Life® stops rust buildup by providing a protective anti- oxidant coating on wheels and rims. 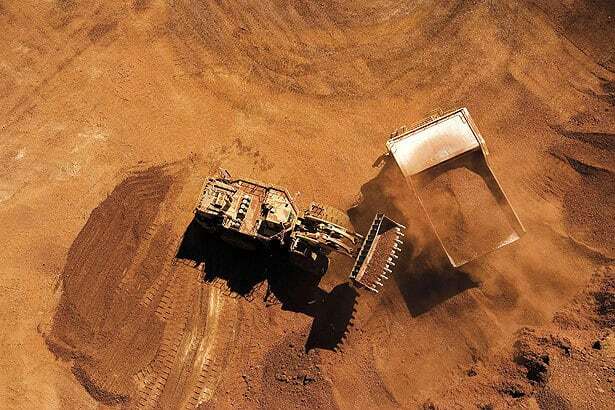 Tire Life® removes existing rust scale from wheels and rims, and reduces the amount of downtime normally required for refinishing wheels and rims. 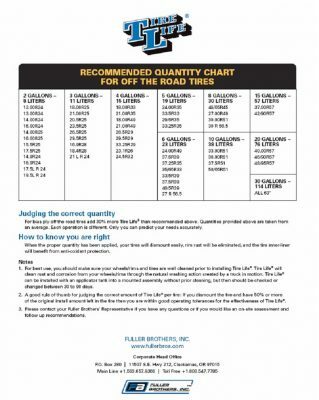 Tire Life® installed in the recommended quantity, provides rust protection from the day the wheel is installed until it is dismounted. 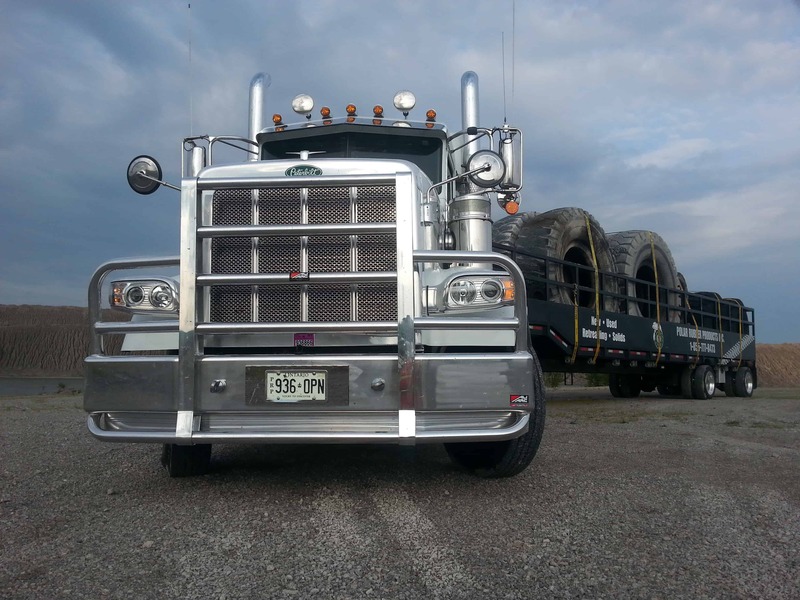 Tire Life® will reduce the labor cost for tire dismounting. 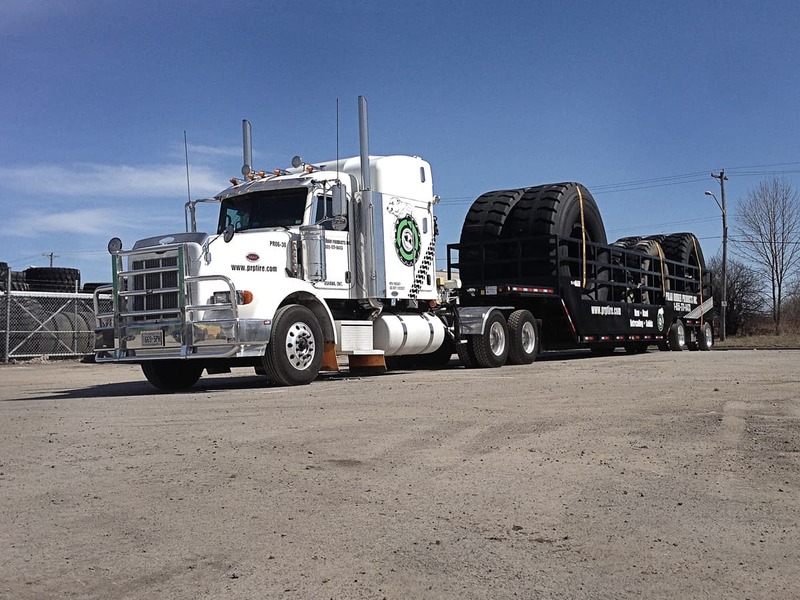 In studies done by a major tire manufacturer, Tire Life® reduced tire casing temperature by as much as 7.5%. 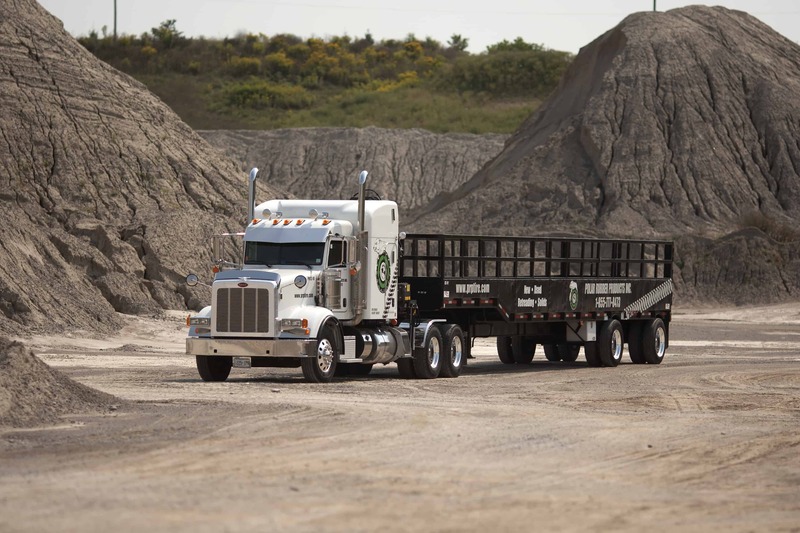 In other studies, Tire Life® reduced the tire operating temperatures by 19%. Whichever case, Tire Life® lowers tire temperature and that’s good for the tire. 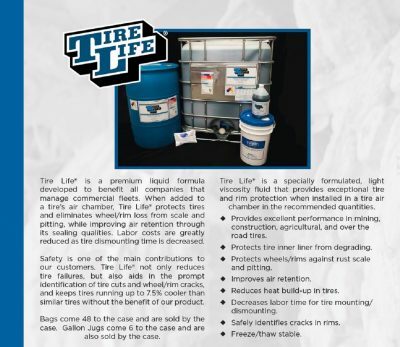 Tire Life® is a specially formulated, light viscosity fluid that offers exceptional tire and rim protection when added to the tire air chamber. * Specialty formulas available. 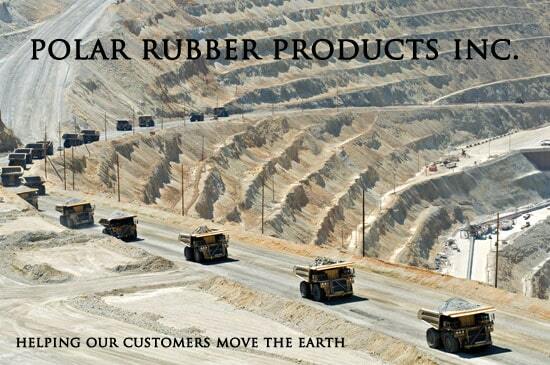 PRP Tire has the distribution rights for the Tire Life products East of Ontario.